When Samsung announced the Galaxy Note 9, I had mixed feelings about it and wrote on Facebook that the company isn’t bold enough to move on from its dark history of the unfortunate Note 7. However, I wasn’t entirely unhappy about the phone either, it had new colors to excite users, much better performance than its predecessor, a larger battery, an improved S-Pen that lets you take selfies, and there’s even a huge 8GB RAM/512GB storage model available if you seriously need it, its an improvement that any smartphone enthusiast will appreciate, but are these enough to convince you to splurge cash on it? 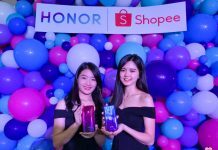 I only had the Galaxy Note 9 with me for around 24 hours or so at this time of writing, all thanks to the folks at Shopee Malaysia for sparing me their demo unit, which they are supposed to pass it on to other folks in an extremely short amount of time. The Galaxy Note 9 doesn’t look too different from its predecessor, even with the slightly larger 6.4-inch display and taller aesthetic, the fingerprint scanner location is now at a much convenient location, though it still feels rather small for larger fingers. 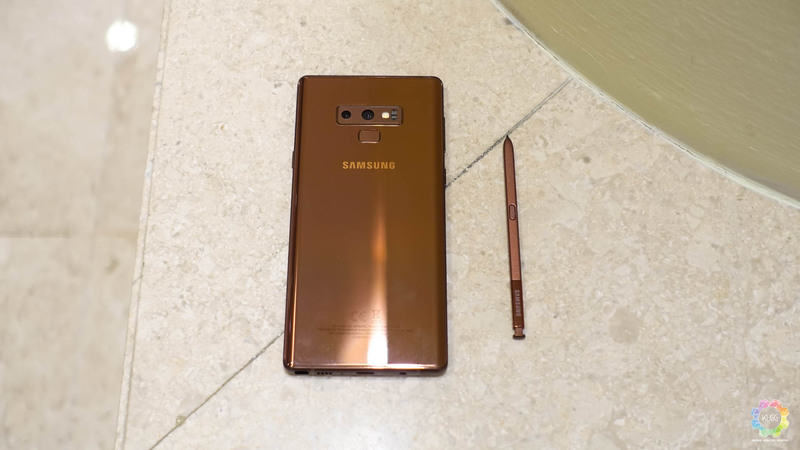 Although I applaud Samsung for not following the trend of notches and camera bumps, the Note 9 does feel like a bulk that resides in my pockets, which you really don’t want to have it in your tight jeans and my colleague even called it a purse, so don’t get too happy with the phone’s colors yet if you have pants or trousers that doesn’t have deep pockets. Also, there’s still a significant amount of forehead and chin, which I find it a little dated when devices like the OPPO Find X and vivo NEX have almost got rid of them, it is where I realize the company’s reluctance to innovate on smartphone design. 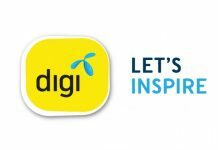 Despite that, the Note 9 still maintains some of the most important hardware features that we are already not seeing in many flagships today – IP68 water and dust resistance, a 3.5mm headphone jack, and storage expansion. The stereo speakers from the Galaxy S9 have been brought over and they can sound really loud when maxed out, there’s also Dolby Atmos sound enhancement to give you that extra oomph in music and movies. 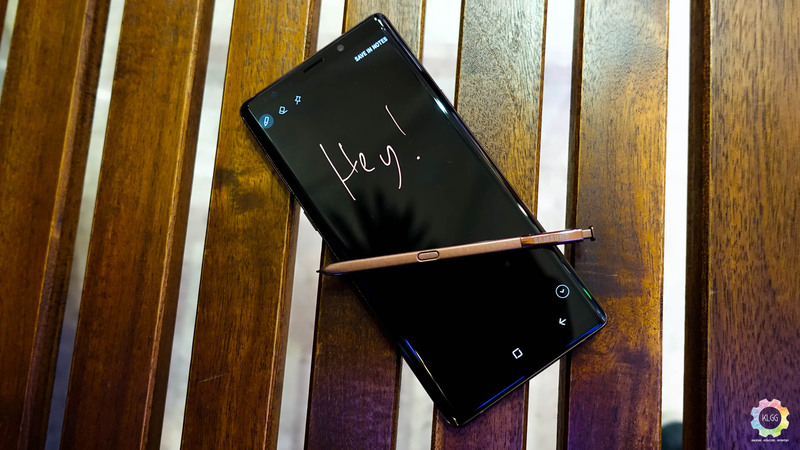 While Samsung didn’t introduce any new note taking features, the S-Pen now comes with Bluetooth connectivity, you will be able to use it as a remote camera shutter, change music tracks and presentation slides when pressing the stylus’ button, which some customers will tend to appreciate should more apps support the feature. As for now I really don’t find myself taking out the S-Pen purposely to take a selfie or change my Spotify track, and I don’t really see myself using the phone for doing any meeting room presentations yet, simply because Samsung hasn’t shown that it could be used for its own keynotes. Samsung’s DeX can now be used without its proprietary dock, which is great for those who uses it as it isn’t too convenient to carry a dock around in your bag all the time, all thanks to the inspiration from Huawei’s Mate 10, all you need is to purchase a USB-C dongle with HDMI output and you are all set to convert your Note 9 to a desktop PC experience. The experience is a lot better than Huawei’s EMUI Desktop with less lags and freezes, however DeX unfortunately shares the same disadvantage as the former, as not all apps are optimized properly to be used in DeX mode, some apps can automatically switch to the tablet user interface, but most of them, even apps such as Netflix, are being displayed in the standard smartphone user interface, which makes the feature kind of pointless at times when you really want to take advantage of it. When I reviewed the Galaxy S9, the dual aperture camera didn’t really impress me from the Galaxy S8’s camera, and it sometimes underperformed against the S8 in terms of details and noise levels. The Note 9 uses the same camera module with a secondary sensor that does optical zoom, and it still has the same problem as I have experienced before. You see, the aperture switches intelligently and understands when it is in a low light or brightly lit environment, and that is sometimes and issue when you are taking photos indoors with dim yellow lighting, the camera has trouble identifying whether it needs a larger aperture to capture the correct lighting, and when the f/1.5 aperture is used in that kind of lighting situation, highlights are overexposed and causes color distortion, as demonstrated in the above sample when compared to the Xiaomi Mi 8 that uses a fixed aperture. Otherwise, the Galaxy Note 9’s camera performs exceptionally well at outdoors and extreme low lighting, and it’s a coincidence that I had the Xiaomi Mi 8 with me at that time, so do check out these comparisons and you be the judge to tell us which one takes better pictures, they are both actually pretty close when it comes to imaging results, though the Mi 8 performs better in HDR shots and selfies. While I haven’t encountered any battery life issues with the Note 8 last year, I’m happy for a fact that Samsung bumped the battery up to 4000mAh, which should generally last more than a day with the phone’s modern hardware internals. However, I’m genuinely unhappy about the company not implementing at least Qualcomm’s Quick Charge 3.0 standards, or even care to make a rival charging standard to OPPO’s VOOC Flash Charge, the Note 9 still charges using the old Quick Charge 2.0 standard aka Samsung Adaptive Fast Charging, it still does faster than usual charging, but Samsung should have done more than just that. 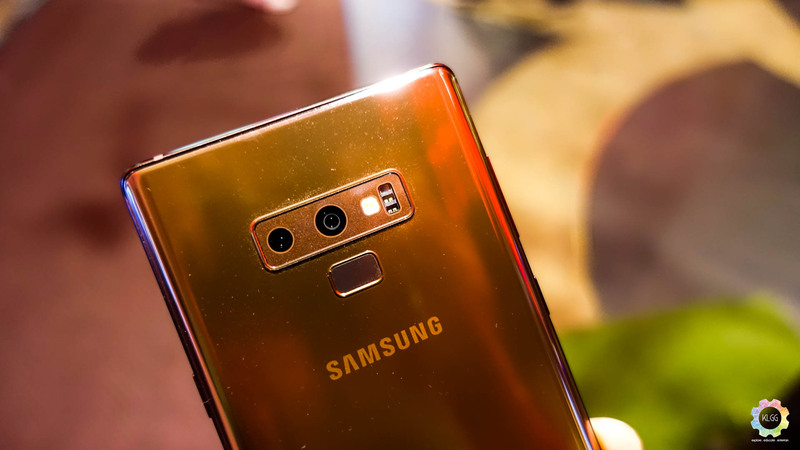 It isn’t difficult to conclude the review of the Galaxy Note 9, even after using merely 24 hours, it is a powerful flagship that you would have already expected from Samsung, and it has some new tricks that Galaxy Note fans will be happy, rather than calling it a new groundbreaking smartphone that changes everything, I’d call it a device made to satisfy the Note fans, because it improves what the Galaxy Note is already great for, at a somehow unnecessary level unfortunately. Maybe this is still time for Samsung to reflect on how it has to up its game to stay competitive, or probably I’ve set my expectations so high and hoped for too much surprises to be excited at this iterative update. 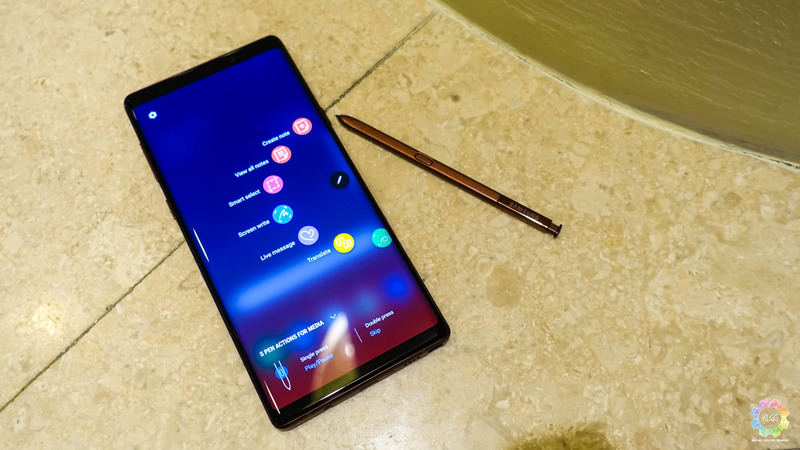 Nonetheless, the Galaxy Note 9 is the ultimate Android flagship that you will finally want to spend your hard earned money for a new smartphone this year, and if you can live without the dual aperture camera and a Bluetooth S-Pen, last year’s Galaxy Note 8 is now an even better choice with its cheaper price tag. 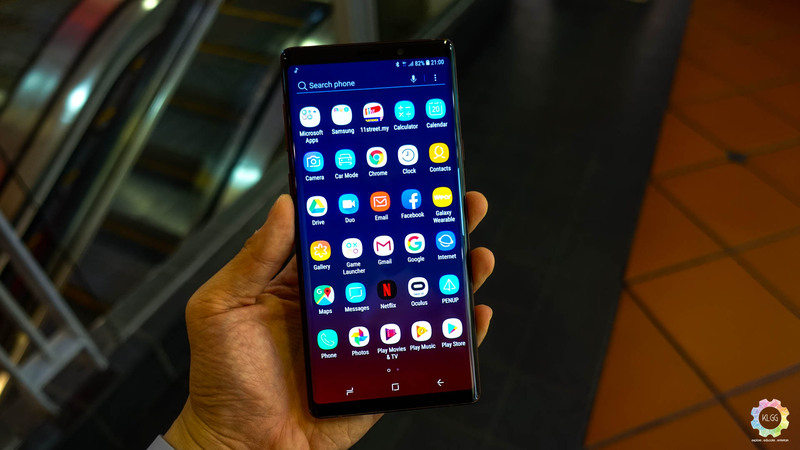 The Galaxy Note 9 is the most feature packed premium flagship you can buy right now, the necessary refinements are there, but it shows Samsung's reluctance to innovate further to make it a WOW factor.